• Just in time for spring and summer, get organic cotton tees from Turk + Taylor for only $5 or $10! Wowee! 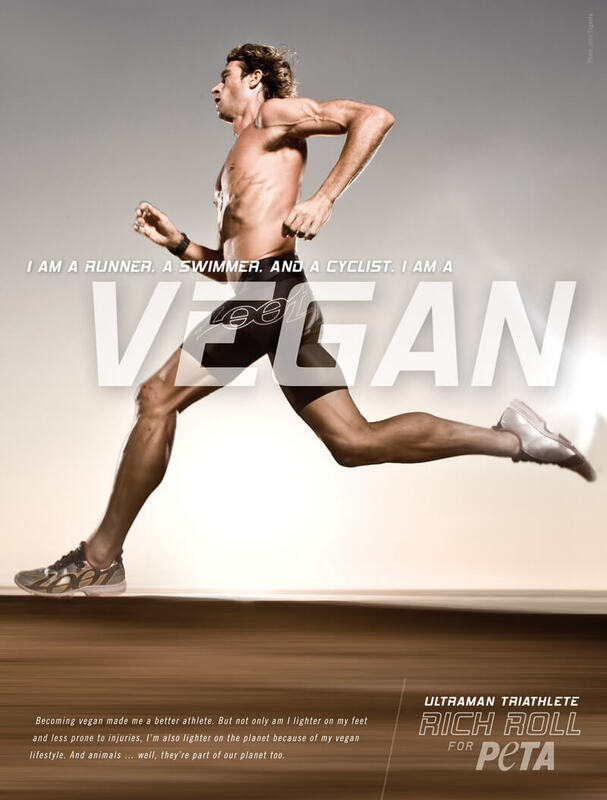 • Get to know Rich Roll: ultraman, vegan, endurance athlete. Named one of Men's Fitness Magazine's "25 Fittest Guys in the World" for 2009, Rich Roll is an ultra-distance endurance runner, swimmer, and cyclist—and gets his nutrients from plants. Take that you Paleo-fad-diet-people.